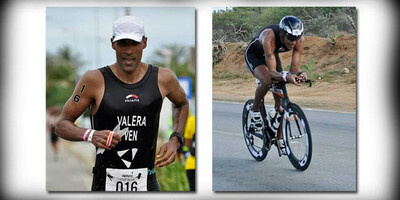 On Saturday, October 11th, 2014, Spinning® Master Instructor Cesar Valera of Venezuela will compete in the IRONMAN® World Championship in Kona, Hawaii. 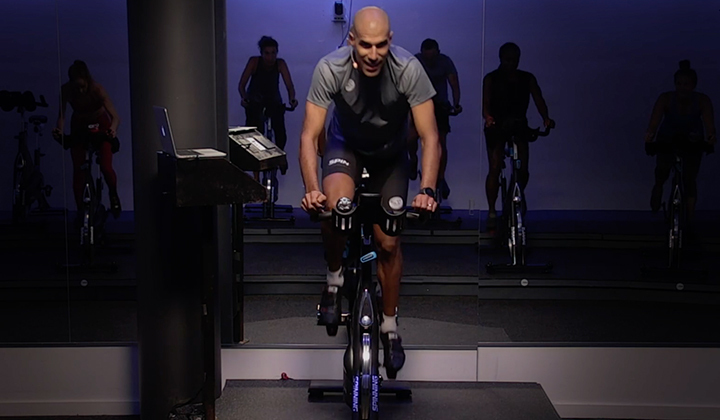 Cesar shares his experience as an elite athlete and how the Spinning program improved his competitive racing over the past decade. How has Spinning® played a role in your success in the IRONMAN® World Championship? I started in triathlons just before I started teaching Spinning classes. 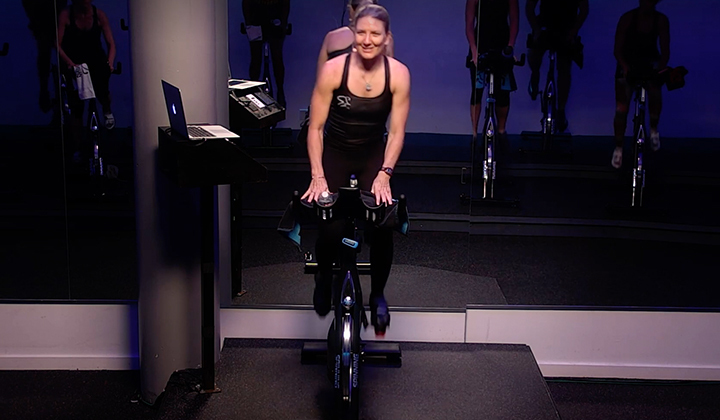 The Spinning Instructor Training was very useful for my triathlon career, as it set up the roots of knowledge that I kept developing throughout the years. 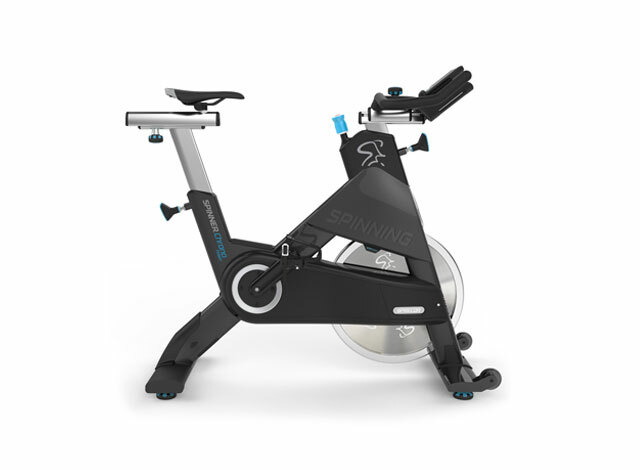 The information in the Spinning manual is great for any endurance sport.After years of teaching and taking Spinning classes on a daily basis, I developed great cycling skills and it got me into elite level cycling after about a year. After that, I went back to triathlons and had great success on my first IRONMAN in 2004. For the past decade, I have been racing at the elite age group level and some years of professional racing. How did you qualify to enter the IRONMAN® World Championship in 2014? The qualifying systems consist of a certain amount of slots in every IRONMAN race around the world. There are around 40 races around the world and each offer from 30 to 50 slots distributed proportionally between the amounts of competitors in very age group, which are divided by five years (25-29, 30-34,35-39 and so on). The bigger the age groups get, they more competitive they become.I qualified at a race in Maryland. There were two slots in my age group for 200 people and I earned 2nd. Last year, I had to race in South Africa where there were six slots, and I got in. It is very competitive as the slots represent only the 1 to 2% of the competitors in each race. What inspires you to do each race and to coach other triathletes? After so many years racing in triathlons, it became an essential part of my life. I have tried to learn as much as I can about the sport, using the experience I have gained from racing for so long, to develop a strong coaching philosophy and program. I try to teach my athletes everything they need to know about the sport, but at the same time I try to adapt the sport into their daily lives, instead of the opposite. Finding balance in life gets you to perform better as an athlete, as a professional, as a father and in every other role you play. What is the best training advice you’ve ever received that you want to pass onto other triathletes or those wanting to enter triathlons? 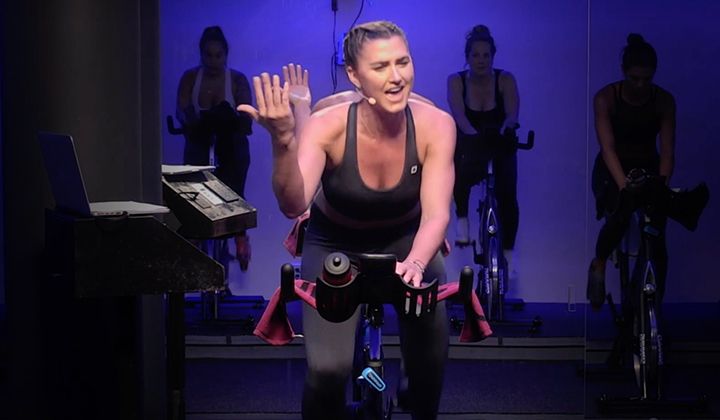 To learn how to identify the intensity and connect with your body. After you develop the ability to control the intensity and listen to your body, consistency is the most important thing. Training a little every day gives you more benefits than training for longer periods of time in fewer days per week.Rest is part of training and understanding how much rest your body needs is the key for better workouts and better fitness gains.After that, find a good coach who you trust and be passionate about achieving your goals. Enjoy the process and never forget where you are heading!Learn more about Cesar Valera, Spinning Master Instructor in Venezuela. The Spinning Community wishes him all the best as he competes for title of IRONMAN.How has the Spinning Program helped you cross the finish line? Tell us your story! Contact us at info@spinning.com and write "Community" in the subject line, your story could be featured next!